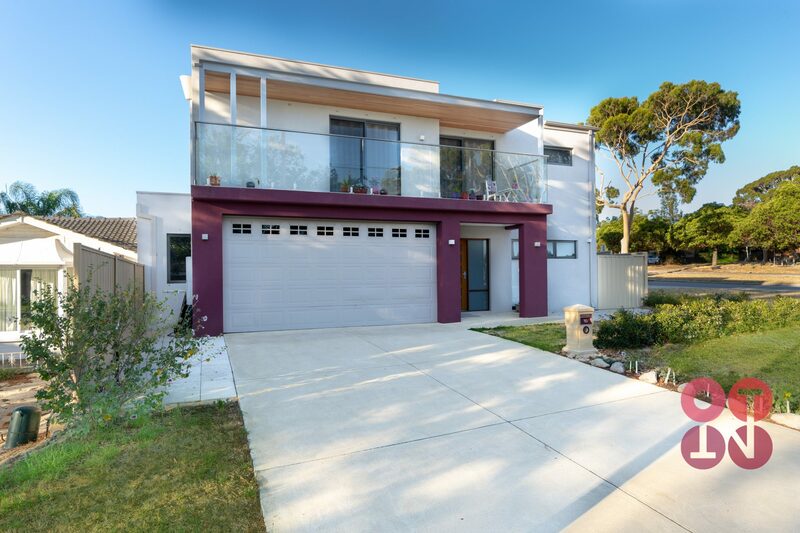 This immaculately presented 4-bedroom 2-bathroom house is a fabulous family home with flexible, large open plan living areas and an abundance of space, the home boasts 3 large minor bedrooms the master has a large walk in robe and ensuite. 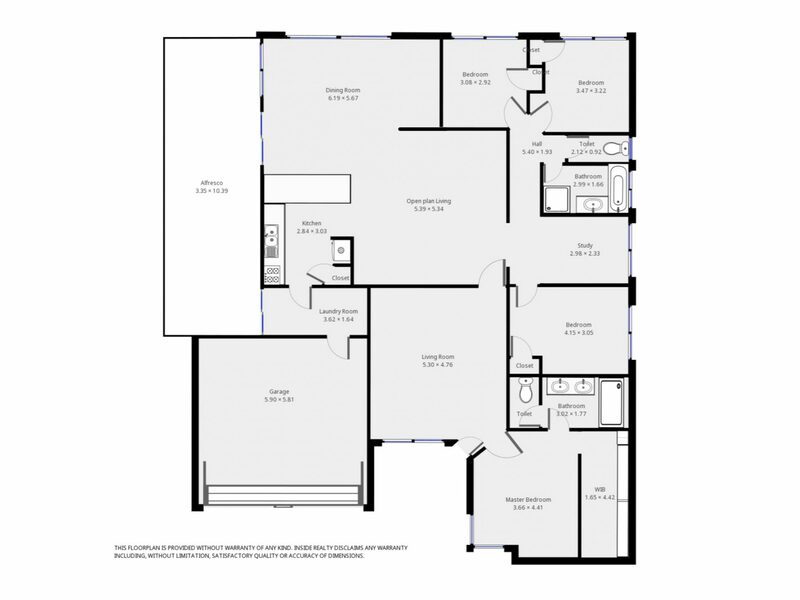 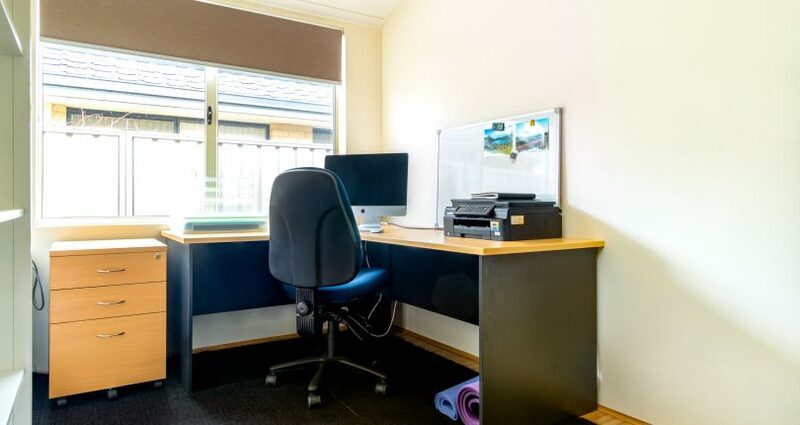 The home also has a study/Home office so you or the kids can work or do their homework in peace. 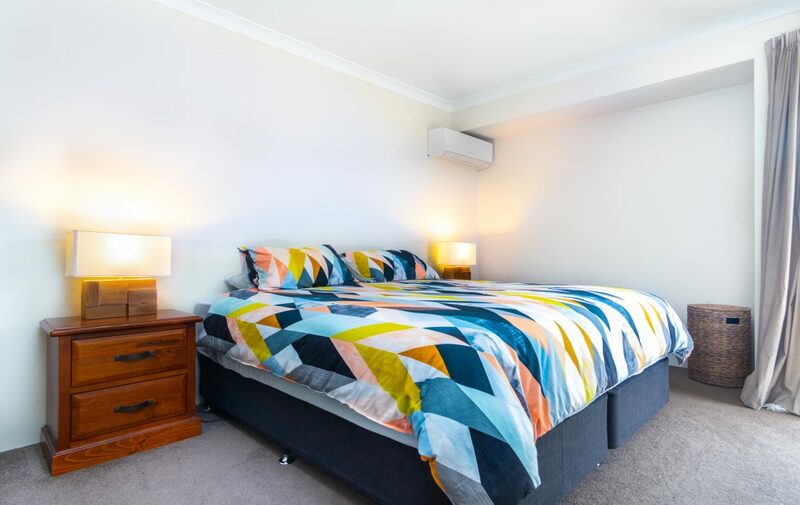 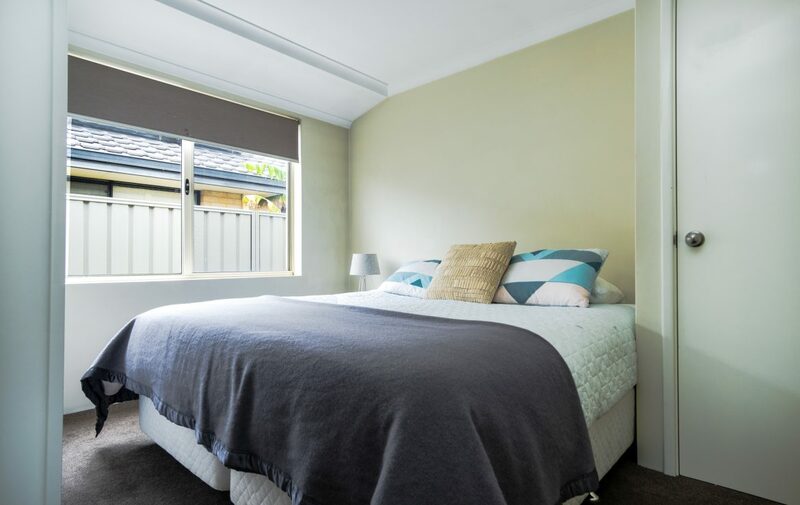 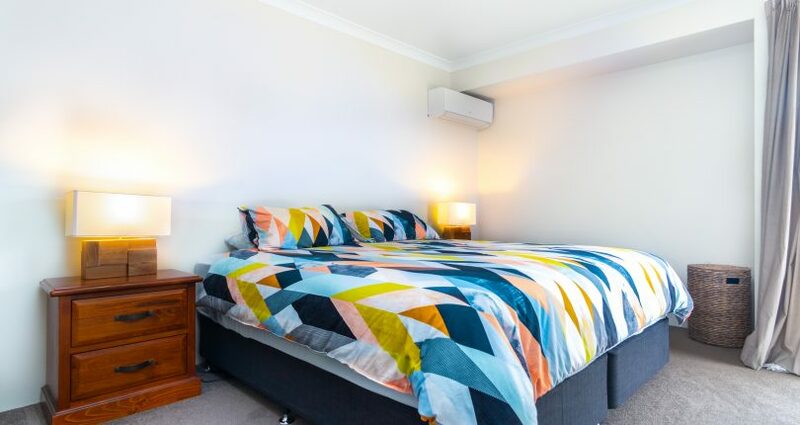 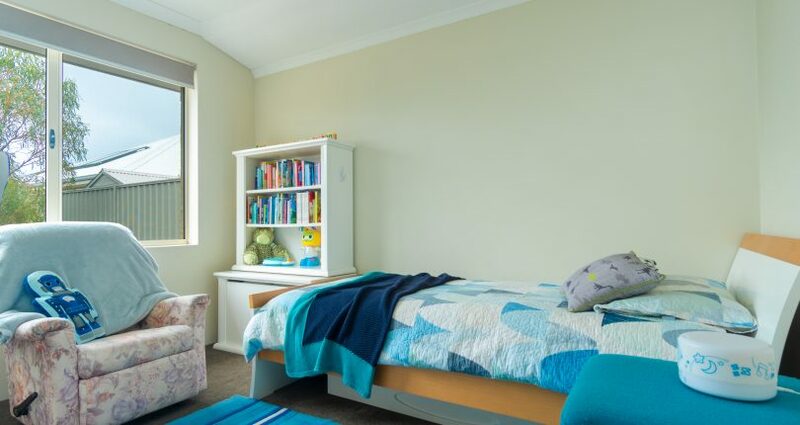 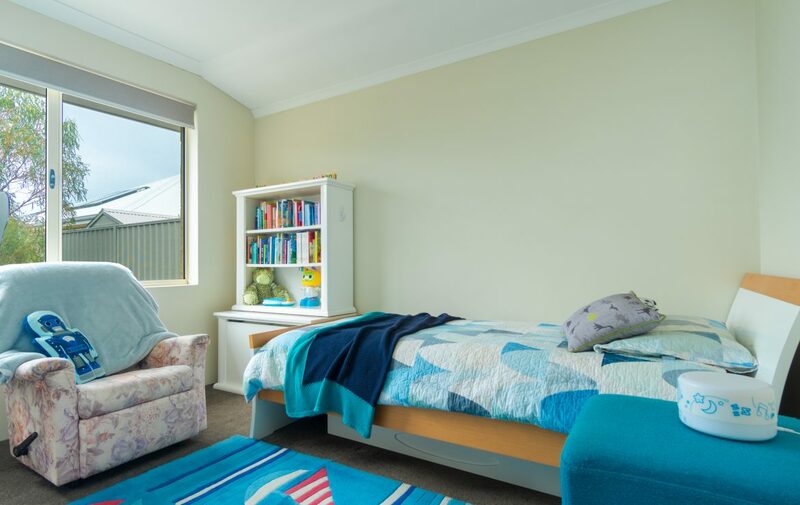 The main living areas have beautiful timber floors with carpet in the bedrooms to keep them warm and inviting. 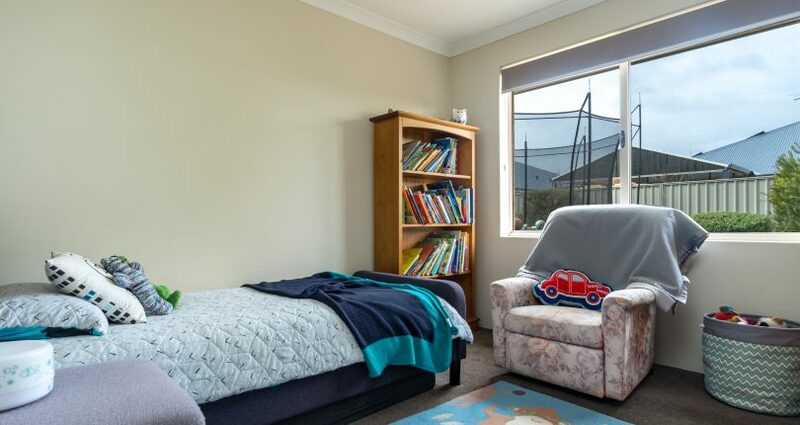 The large covered alfresco area is off the kitchen/dining area and is on the other side of the house to all bedrooms so entertaining friends in to the wee hours of the night is a breeze knowing the kids won’t be woken up. 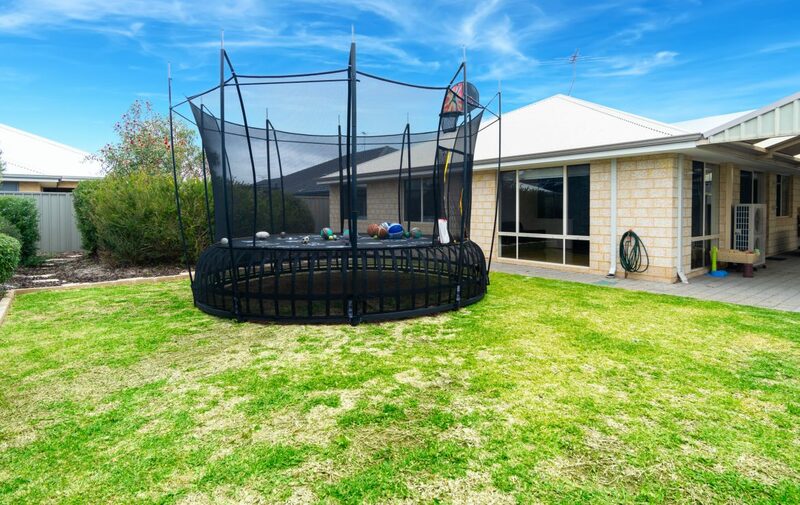 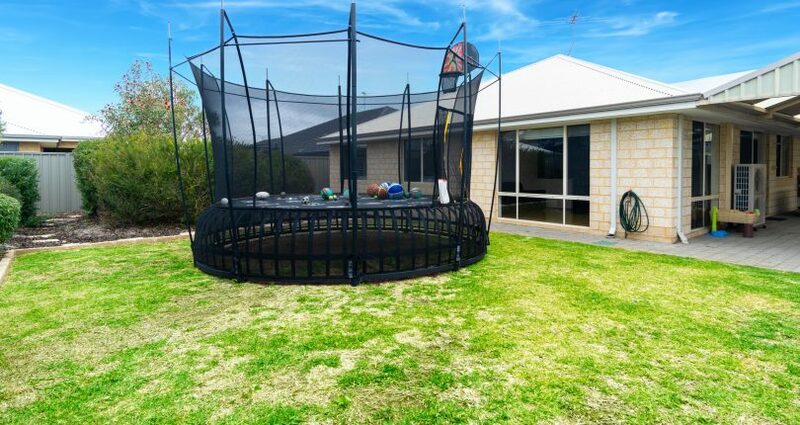 The backyard has a lovely grassed area for the kids or perhaps your considering putting a pool in for those hot summer months. 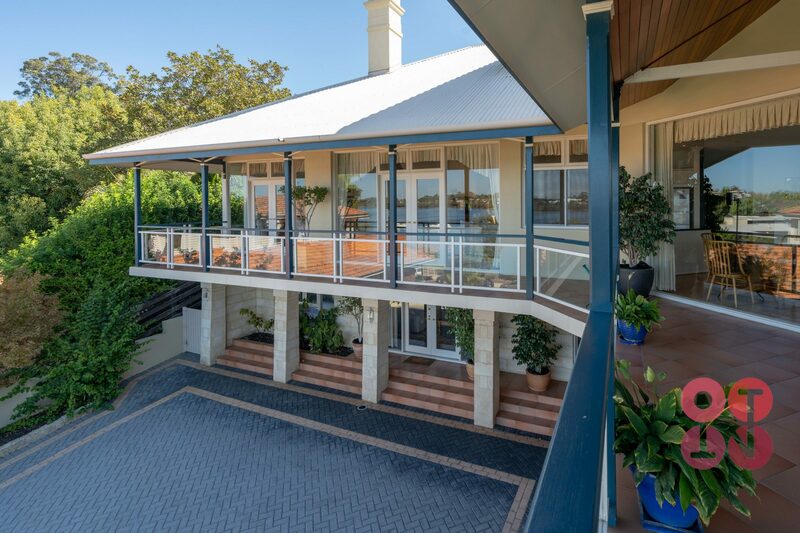 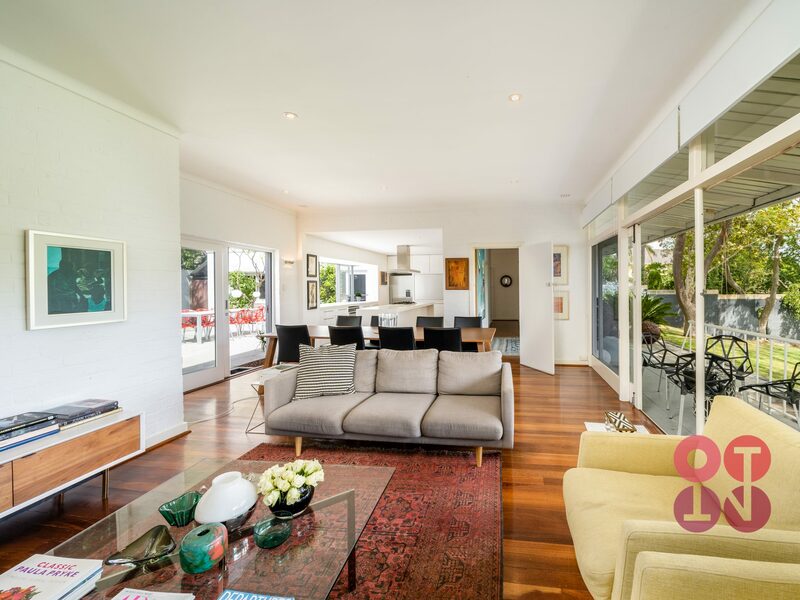 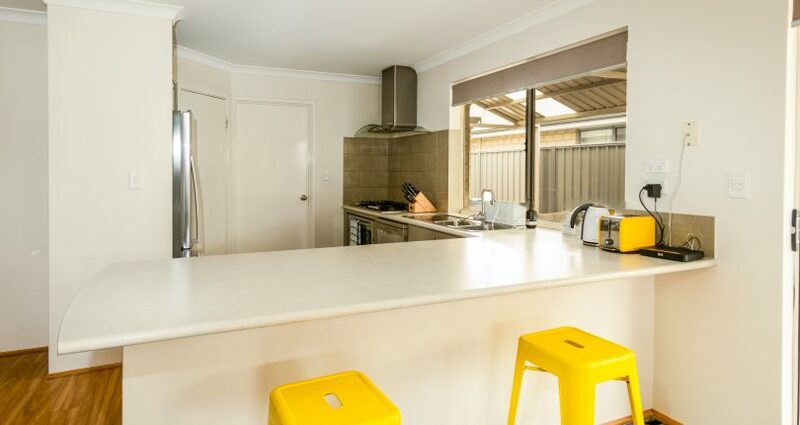 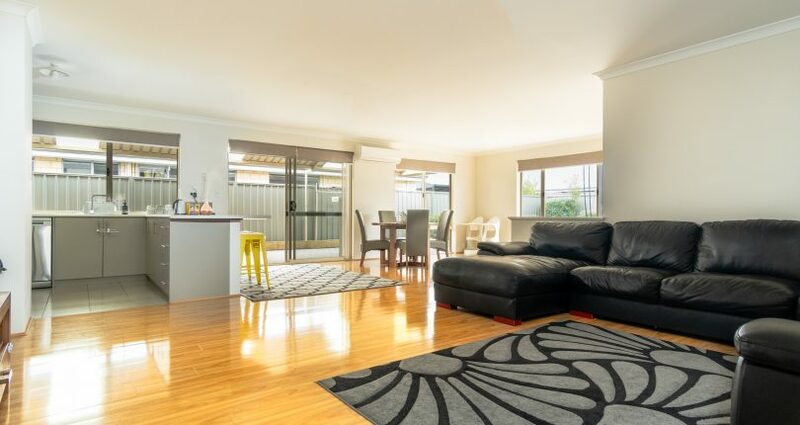 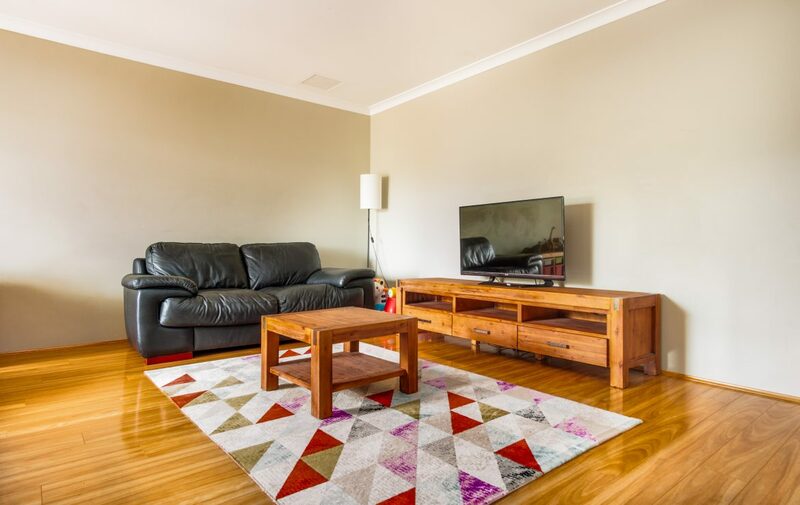 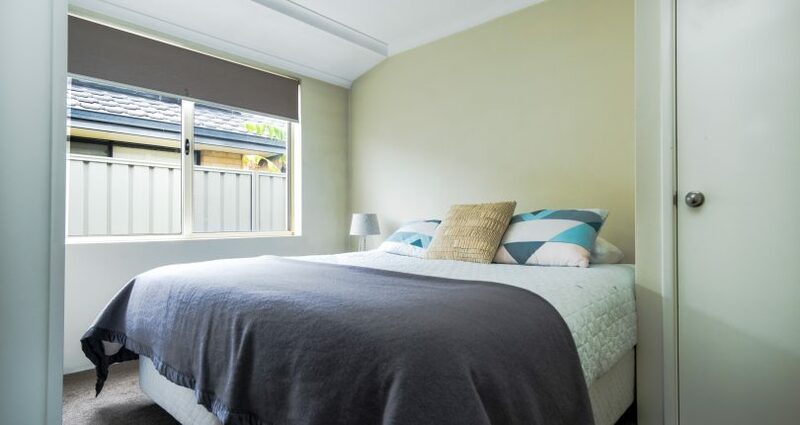 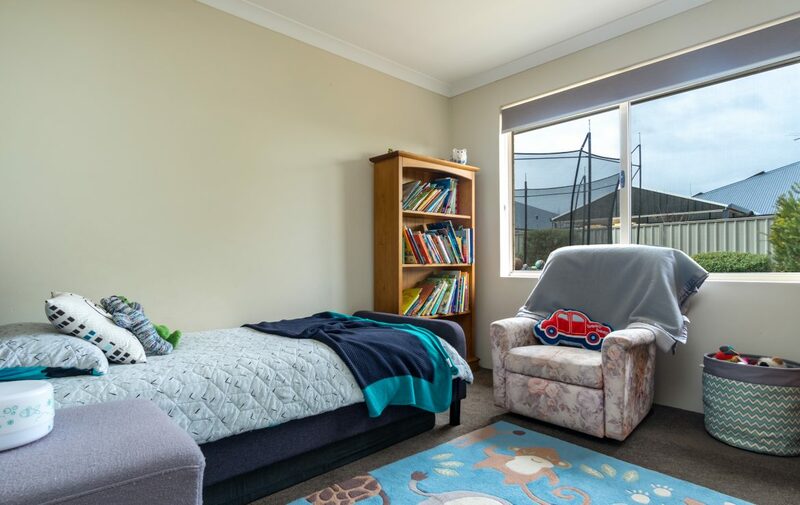 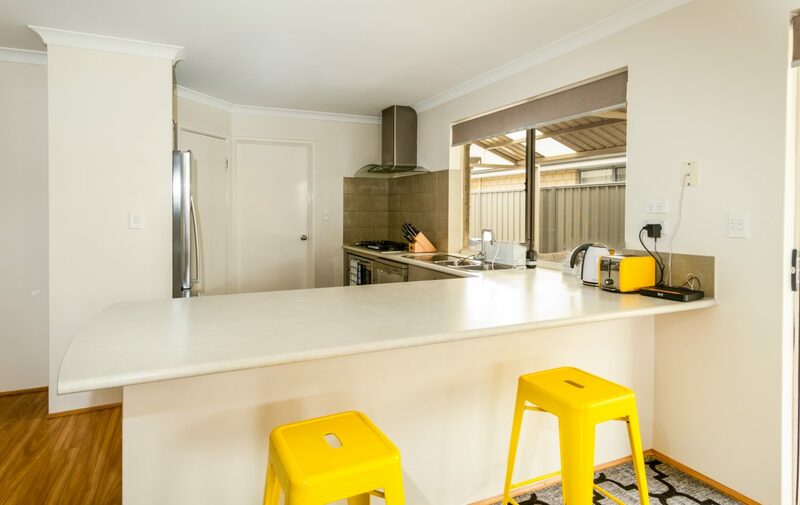 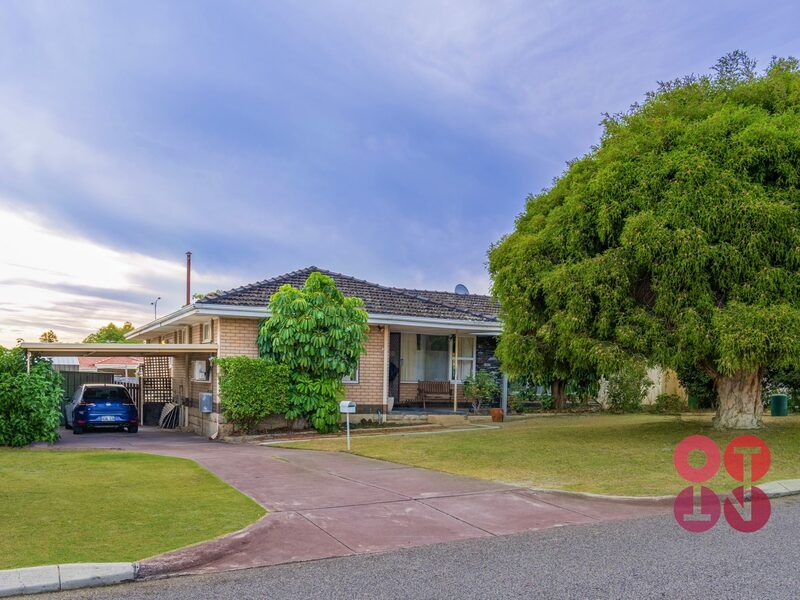 A house that is worth bringing the family to take a look at with heaps of potential to put your families stamp on the property and turn it into your next home. 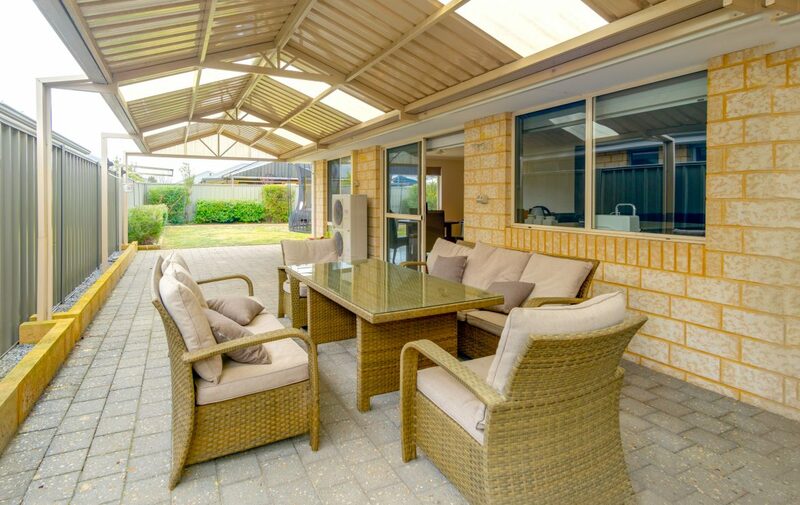 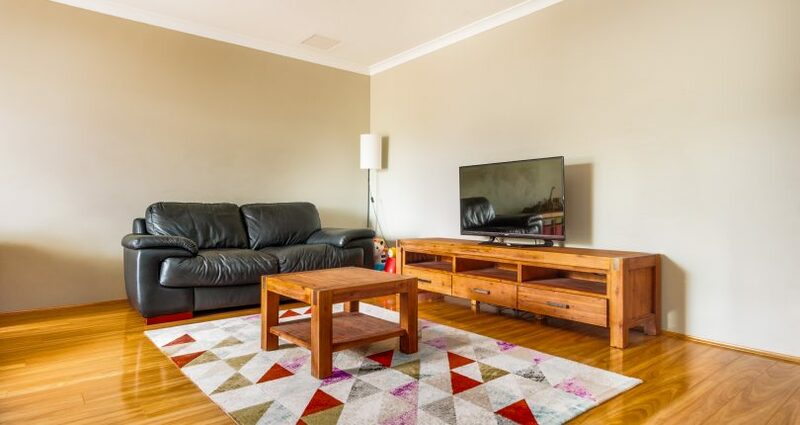 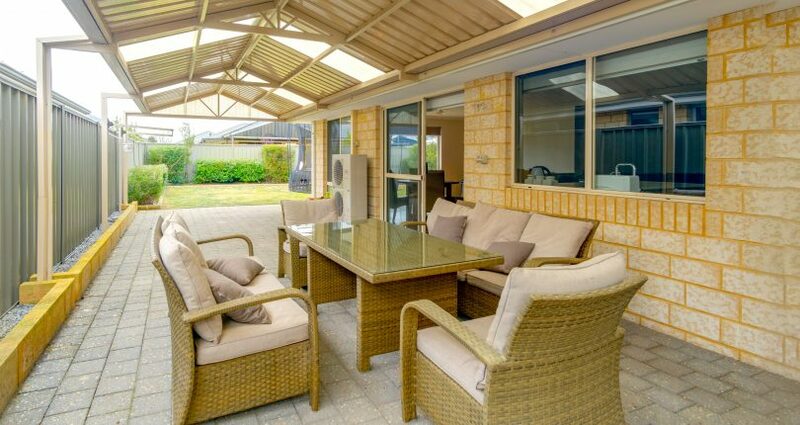 Why not take the opportunity to secure an established home in the highly regarded Aubin Grove with its beautiful parklands, easy access to Kwinana Freeway and Aubin Grove Train Station, Cockburn Central is close by as well as access to great schools and local shops. 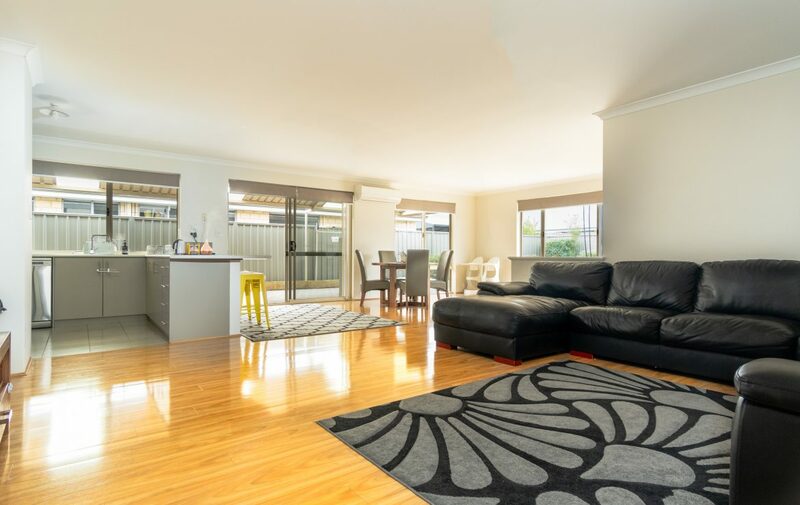 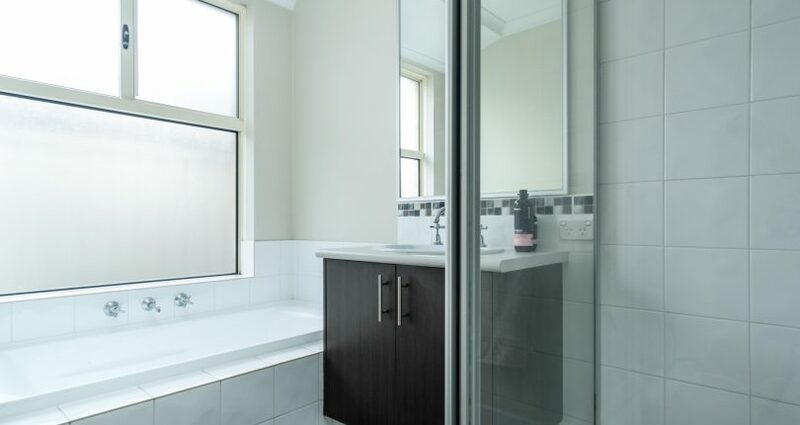 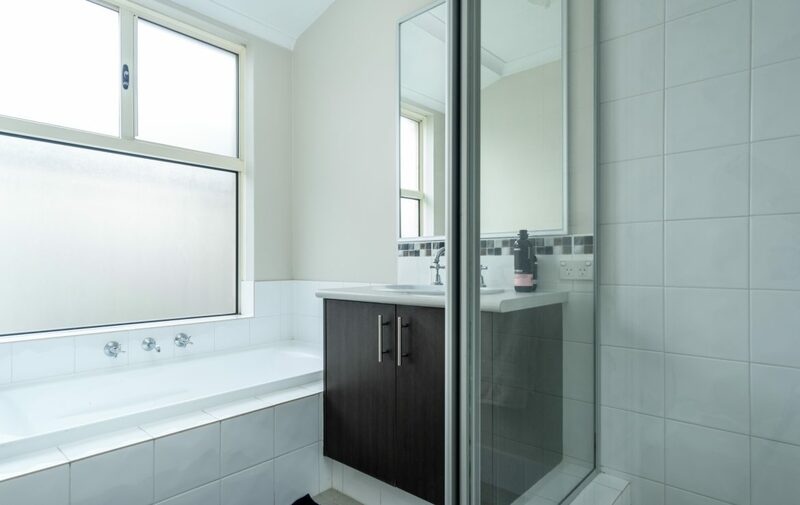 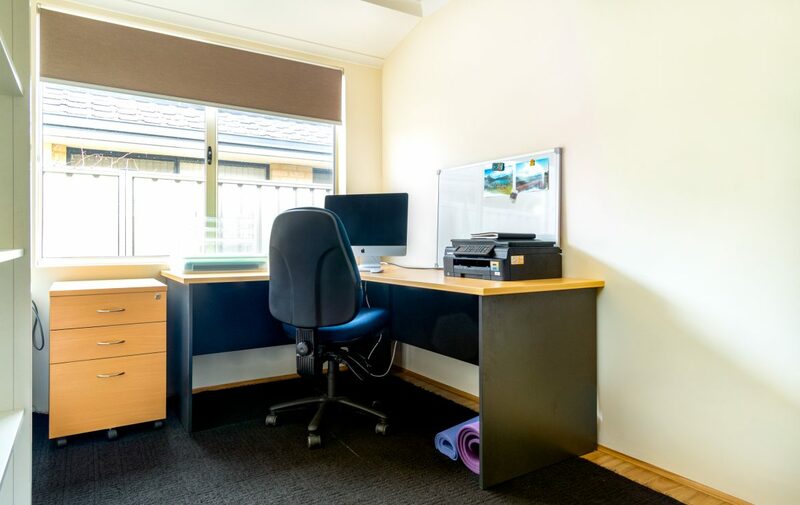 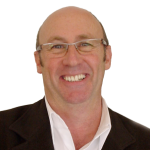 Currently rented on a periodical basis for $450 p/w to great tenants – so could be a great investment property for the astute investor. 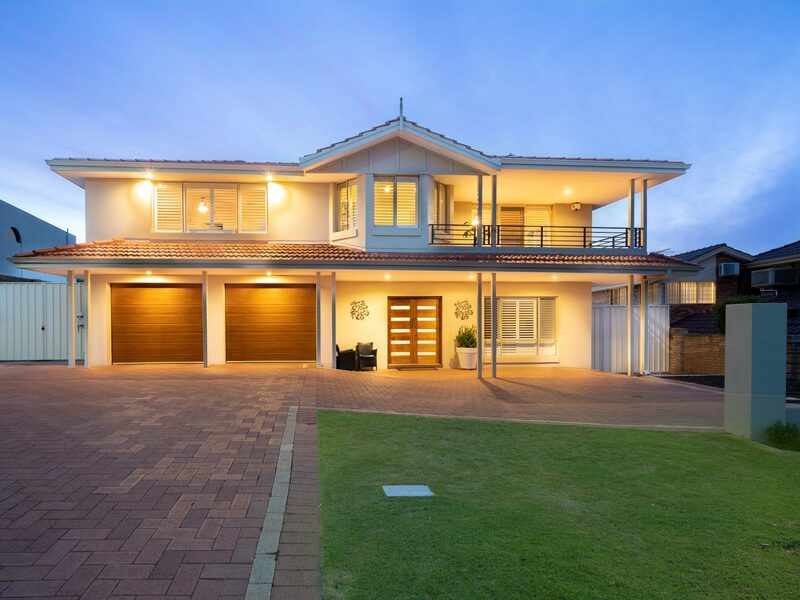 However, can be made available for sale with vacant possession for the buyer looking for their family home.